Some profile pages have disappeared or been deleted since the original post in October, 2016. I use a paid version of Pingler $2.99 per month (US), where 25 urls of my choice get pinged automatically every three days. Do not try to be active on every single social platform. Select a half dozen that fit your Internet focus and contribute meaningful content. And build your email opt-in list. Publicize and ping your “profile” link with this site. Click the “See More” link. This resource is particularly valuable given the range of personal assets you can promote. Backlink. Contribute your favorite quote. Solid resource for Network Marketers. Excellent resource for your quality evergreen content. This site will publish your RSS feed (left column). Very powerful. Build links to your profile page! You can add links in the far right column. Answer member questions and build your authority status. Publish and get a backlink. (Convert a quality post to a PDF and publish). This resource has unlimited potential! This site gets heavy traffic. Build backlinks. Without a doubt Google favors its own resources in the search results, so act accordingly. 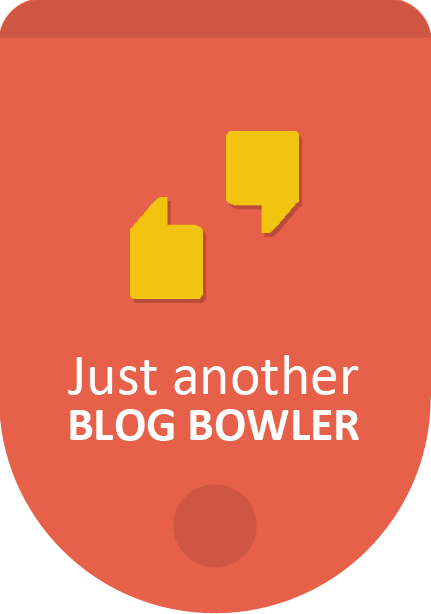 Use your Gravitar when making blog comments. Strong asset for Internet marketers, network marketers, and anyone targeting the work at home market. Backlink to your site. Publish existing quality content focused on a narrow theme. You can enter multiple links in your profile. Do not neglect to build your email opt-in list. Learn to utilize LinkedIn’s “Share to Groups” feature. Without a doubt one of the best assets for making an annotated list. Backlinks and branding in one easy package. EVERYONE should have at least one WordPress blog. You have to be a member to view profiles. This site offers the ability to use a powerful graphic in your forum signature. USE IT! Oops! I have contributed no content to my channel. Great if you add videos. Unique site. Very useful for developing blog/site content ideas. Customize your stream and edit your profile for backlinks. This site is for designers of icons. Some icons are free to download and use with attribution. Build Your Email Opt-In List! Start multiple boards and pin to others. The urls in the far right column are hyperlinked. You can easily add videos to this site. Enter “relevant” links in the far right column. A Q&A site with 161 distinct subject communities. Ask questions, get answers, no distractions. An easy backlink to your blog. A powerful asset where I have automated my new blog content being posted. A strong asset where I have automated my tweets being posted on this site. A site with very heavy traffic, but I have done nothing with it (so sad!). build backlinks to these social profile backlinks! Time to get busy!! No delay! No Excuses! Backlink Paranoia!! – Is Google’s Disavow Links Tool Just A Trick? It is wise to use PingExpert to ping all your social media urls with one listing, but space the pings out over 30 days with at least 3-5 pings per link. Great for networking and building relationships. Great Twitter connection with this site. A strong asset which I have neglected. Share your blog posts here on a regular basis. Today’s post is going to be short and sweet. Directly to the point. The essence of your strategy should be to add value wherever you are active in social media. Becoming a powerful presence is becoming easier and easier. Find two suitable images for your Tagboard, one 350 X 350, the other 1200 X 350. Make a list on Twitter of people you locate through your Tagboard. Identify a discussion, post, or exchange from your Tagboard that you want to participate in. ADD VALUE with a meaningful comment regarding a relevant concept, strategy, or resource. Part of the process of adding value is alerting people to the ongoing discussions and posts that you have identified elsewhere. Add individuals you encounter through the blog comment strategy to your list on Twitter. This 11-step process will both build your authority status and increase targeted traffic to your blog or website. Blog Comments – Ok – You Made Hundreds Of Them With Hyperlinked Keywords But How Many Of Them Got Indexed?? OK. Its confession time. I have been on Twitter since 2008, and I am just recently learning how to use hashtags (stop laughing, lol). You can place the hashtag in front of a keyword or keyword phrase (#increaseblogtraffic). You can include more than one hashtag in a tweet or post. -The birthplace of modern hashtag usage. With a 140 character limit this development was an absolute necessity. With hashtags you can include multiple related subjects of conversation in one tweet. Just like when you have a blog post that can fit in more than one category, some tweets will justify the use of multiple hashtags. Twitter has spawned the creation of Hashtagify.me which is a highly valuable hashtag research tool. Just looking at the Hashtagify site you might never guess that it has a free membership. By clicking the “Add to my hastags” link from the top center menu, you will reveal the drop-down menu to join. -Hashtag use not as strong and as valuable as on Twitter. One asset:Click on a Facebook hashtag and you will be directed to a list of posts containing the same hashtag. Results are not limited to people who are your “friends” or “fans”. -Do a hashtag search in Google+ and the search results will show on the left and center. At top left will appear a list of related hashtags semantically related to your	search hashtag. Very valuable. -Hashtags help to categorize all the images on Instagram. Use hashtags whenever you create an Instagram photo challenge. A good challenge gets shared widely. (A great promotional tool). -I don’t see any difference in a search with or without a hashtag. But, be aware that you can include multiple hashtags in the pin description. -Great tagging action! When you create a post, enter the tags in the field at the bottom of the post form. — You don’t need to put a tag in quotes or start with a hash symbol (#). — Hit enter to separate each tag. — Limit of 20 tags. — Open a Tag page by clicking a tag wherever it appears on the Tumblir Dashboard, or by going directly to tumblr.com/tagged/tagname. — Click “Track this tag” below the tag name. -Use one or more hastags with each video. This will maximize the opportunities for your video to get shared. A simple summary. 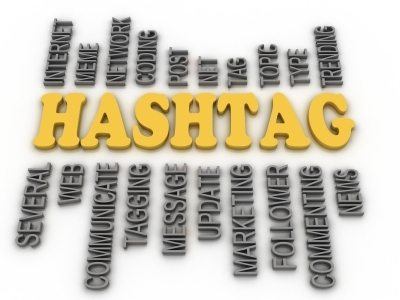 Hashtags make it easy for readers to find and share your content! No more humiliation from little or no traffic. Build a powerful and profitable opt-in list. Multiply your sources of income. below now for instant access to your free gift. Get 100 Free Backlinks In Only 375 Hours! OK. I hope you got a laugh from reading the headline, because I sure was laughing when I wrote it. 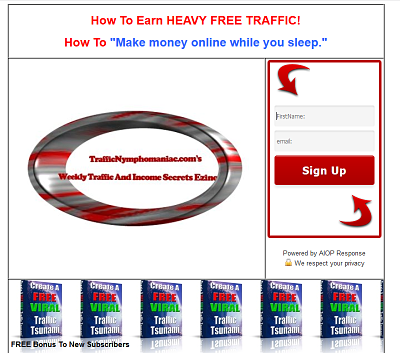 I learned about the method of getting these 100 free backlinks, by email, which said it would take only 10 minutes and that's what it took. Internet marketing guru, Richard Legg, has a simple to follow 10-minute video that explains the free backlink technique, and it will not cost you a single dime. You will also learn from Richard's video how easily to build links to the 100 backlinks pointing to your own site. for sites that link to you. 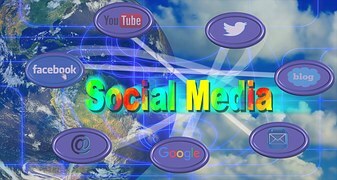 Variations of this technique can be used on all sites you control and on social bookmarking sites that link to you. This post will be about a technique that is very simple but extremely powerful. The benefits of the technique are significant targeted traffic and backlinks from authority sites. 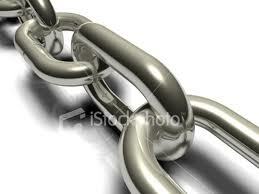 Since the last Google update the value of backlinks from a great many article directories has been degraded. Backlink Analysis – What Should Be Your #1 Priority? This Powerful Backlinks Report Could No Longer Be Kept Secret, So. . . .
Should You Use A Link Wheel To Create Backlinks And Targeted Traffic To Your Site?